Since 2002, Dental Care International (DCI) has been conducting annual mobile dental clinics to serve children in various places around Sri Lanka. Since then, more than 8,000 children have received free dental care. This amounts to nearly $1,000,000 in donated dental services. You may be wondering why DCI decided to get involved in Sri Lank. 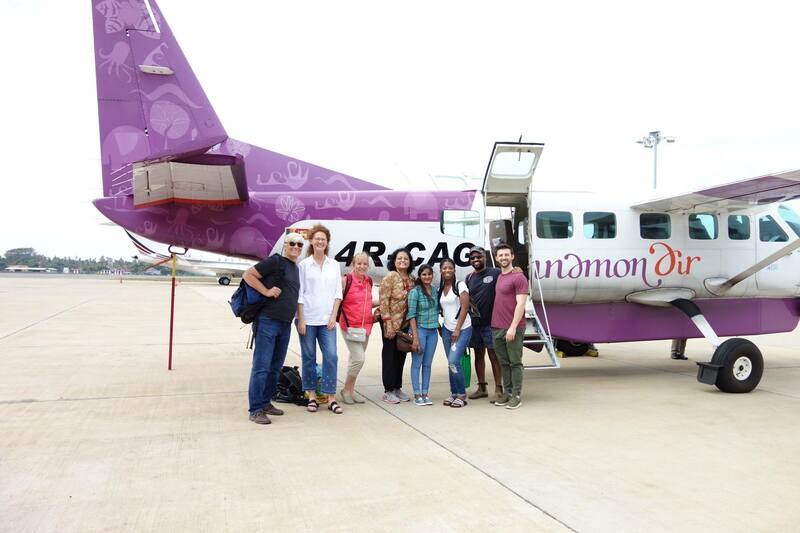 While this small island country is incredibly beautiful and has a rich history, it’s often overlooked by many who have a passion for helping those born less fortunate. Back in 2002, co-founders Dr. Dawn McClellan and Mike PeQueen visited Sri Lanka, which at the time was still deep in a civil war that started in the early 80’s. While there they saw a huge demand for dental services but a lack of providers to supply it. Once deciding to help fill this need, they realized both DCI and local communities would need to work together to make a long-lasting impact. After partnering with some amazing and dedicated local organizations and individuals to join the fight in providing free dental care to children throughout the island, DCI wasted no time in conducting 3 outreach trips in the first year (2002). 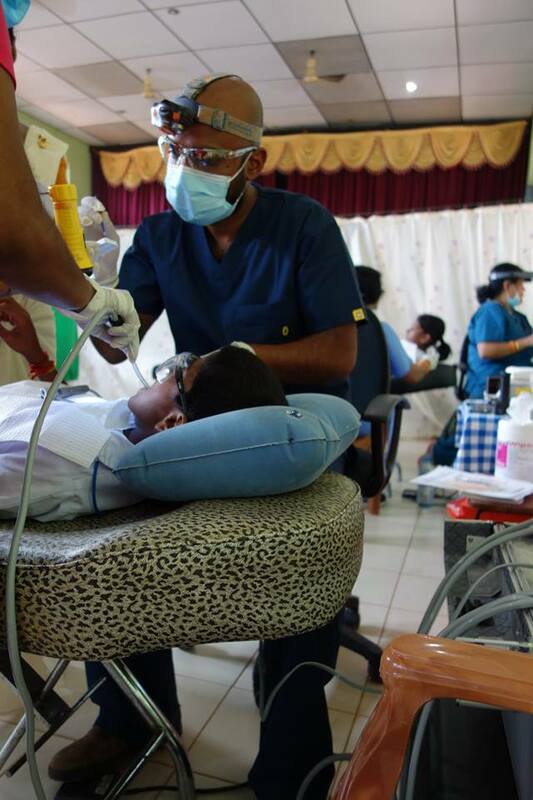 Fast forward to 2012, DCI has conducted multiple annual service trips every year to Sri Lanka and started a Dental Surgery Assistant (DSA) program. The DSA program recruits young women from children’s homes and puts them through a yearlong certified training course. By pairing a student with a sponsor to cover the costs, DCI can train, house, and feed these young women at no cost to them. To date, 46 women have graduated and found jobs as DSA’s. The current class of 8 students are on track to graduate at the upcoming ceremony on July 29th, 2018 in Colombo, Sri Lanka. 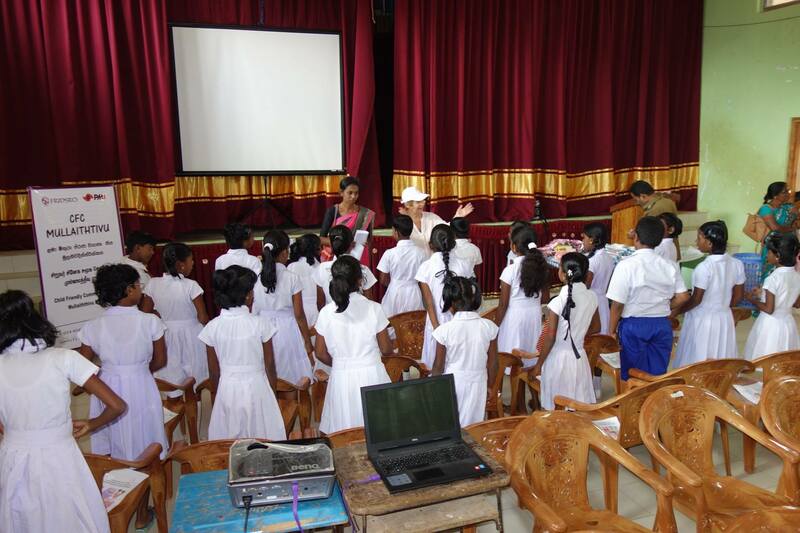 Recently DCI traveled to the Northern part of Sri Lanka to provide free dental care to Tamil children in the Mullaitivu region. Unfortunately, many of the children treated had never seen a dentist in their life due to the 2-decade-long civil war that took place between the Sinhalese and Tamils. Teaming up with local NGOs, DCI plans to continue treating Tamil children in Mullaitivu twice per year for the foreseeable future. They also plan to continue and grow their DSA training program.